Edit Texts and Images by yourself no need IT knowledge. · Free training how to edit image and text. · No need program to study. · Your site be your own boss. You can sell anything. Lexsurf shopping carts are easy to manage, can handle millions of products and have lots of marketing features you'll love. Get the latest innovations with PInterest and Facebook integration, Instagram, social media, embedded product videos and ultimate cross-selling between brands. All the shopping carts we build are responsive. Everybody wants to be on top. How is it done? SEO - Search Engine Optimization - is one of the great mysteries of the Internet. For most, SEO is like the Bermuda Triangle. You enter, but do you ever come out? See what Pallasart can do to make search engines work for you. 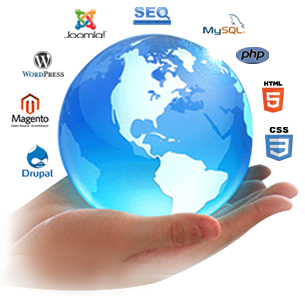 LexSurf Web Services creates affordable custom or templated Mobile Responsive Designs for businesses from starter websites to complex websites, such as e-commerce. No matter what your needs, or budget, we have a solution for you! We have the resources for planning, designing and building your new website step by step. We take the time to get to know your business and customers so we can reflect those qualities in your site’s design and navigation. Our extensive template portfolio offers you several layout options as well as custom builds. You'll be glad you chose a Lexsurf e-commerce solution.